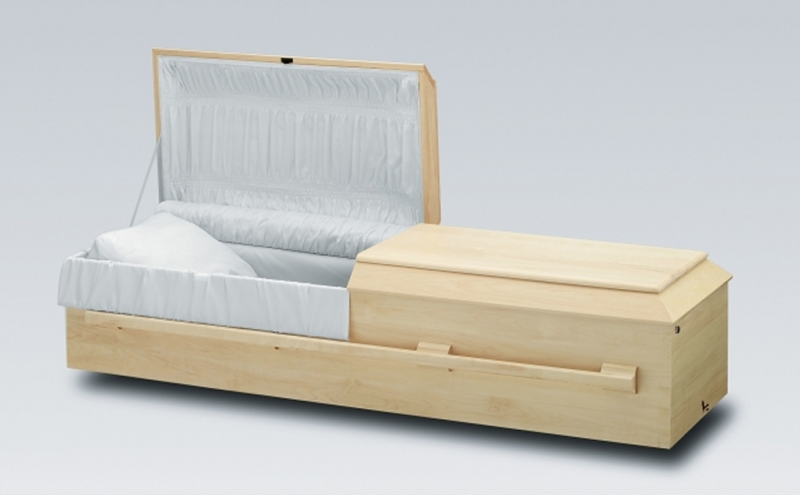 The choice for cremation is a very personal one. Most people or couples of a certain age have discussed this but not at any great length. It is often said, “My wife knows what I want”, when in fact she may not remember ever talking to me about it. It is for this reason we encourage people to take time to write down their wishes in one of our Personal Pre-planning Guides. 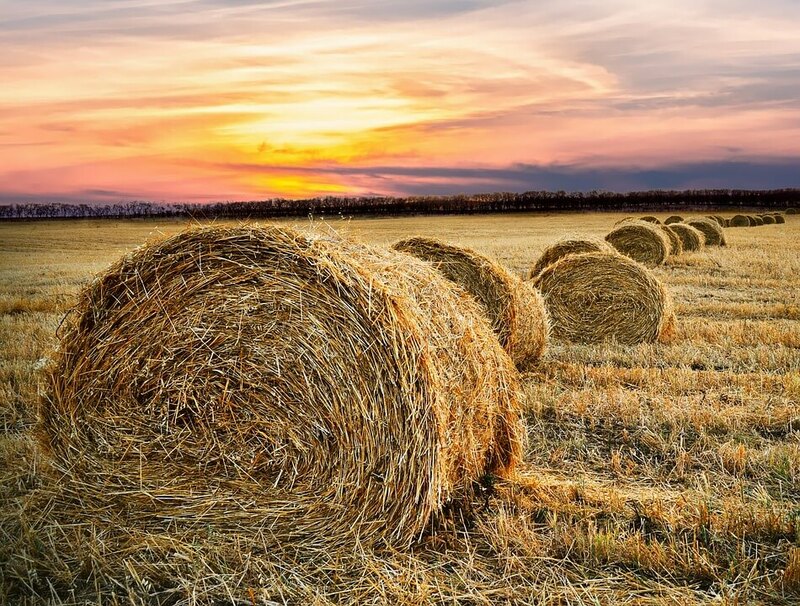 It is often thought that if I put my wishes in my Will, that should suffice; however it is important to note that the Will is often not opened and read until days or weeks after the funeral process. 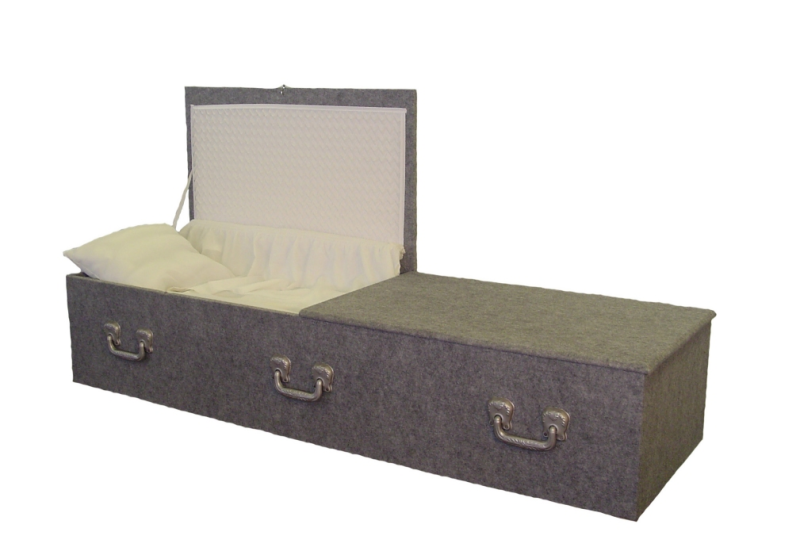 If Cremation is your wish it is so important to know how we approach this service. The actual act of cremation may not happen for 4 or 5 days. It is not an immediate process as so many people may assume. The actual day of the passing should be a day for family and friends to be notified of the death. The following day is when family gather at the funeral home to make necessary arrangements. On the third day, we arrange a time for family to come to the funeral home to pay their respects to their loved one. The funeral or Memorial Service will follow in the next day(s) to come. 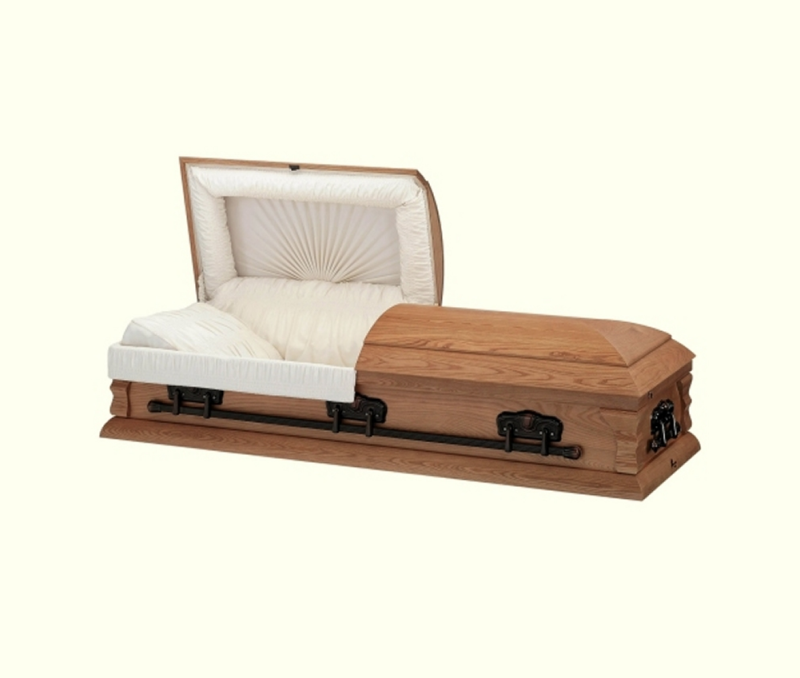 It is important to note that the Cremation Casket can either be at (present) the service or not. This is a personal choice. 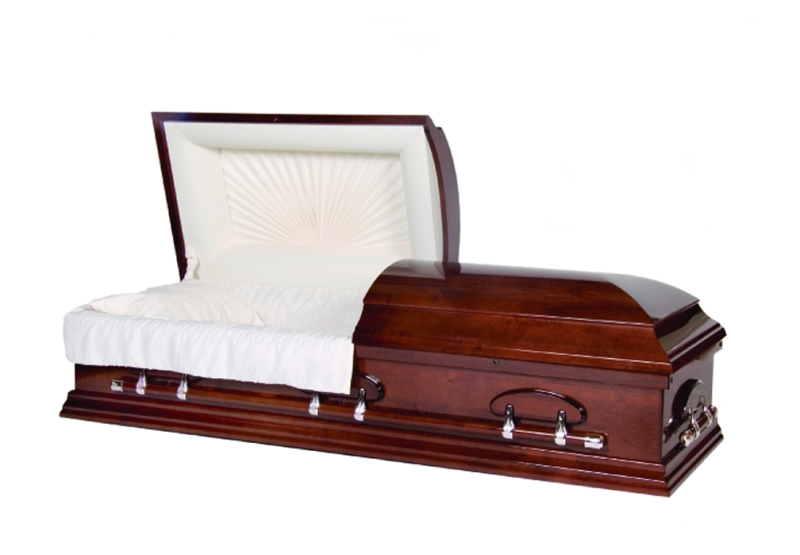 After the funeral or memorial service cremation takes place and the cremated remains will be available for final committal usually within 72 hours. 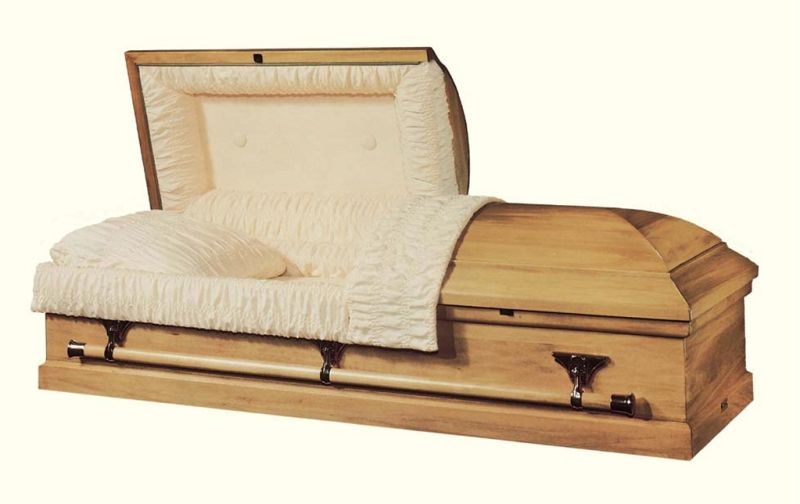 Your options for the final resting place for your loved one include; burial at a local cemetery, placement in a Columbarium Niche, scattering of ashes on land or Martin Brothers “Ceremony at Sea“.